The Very Rev. Fr. 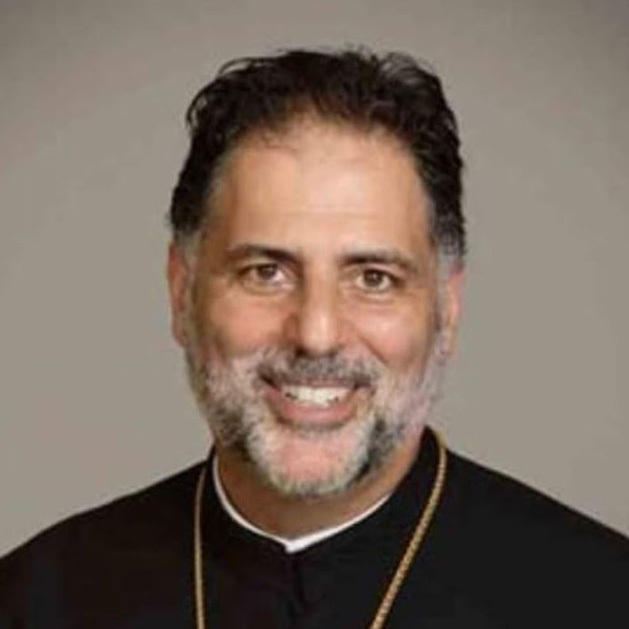 Alexis Kouri has pastored St. Michael Orthodox Church for nearly nine years. He is a graduate of Boston College (B.S. 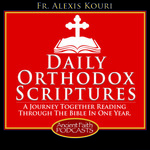 ), Holy Cross Greek Orthodox School of Theology (M.Div. ), and Emory University (Th.D. in Pastoral Counseling). Fr. Alexis has served thirty years as a parish priest. His pastoral emphasis is helping to bring worship and the teachings of the faith into the heart. He especially enjoys Byzantine Music and offering Children's sermons. He has been married to Khouria Anna for 35 years, and they have two adult children.